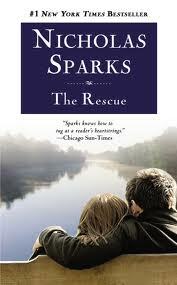 Nicholas Spark’s novel never failed to make me cry, and this book is not different. 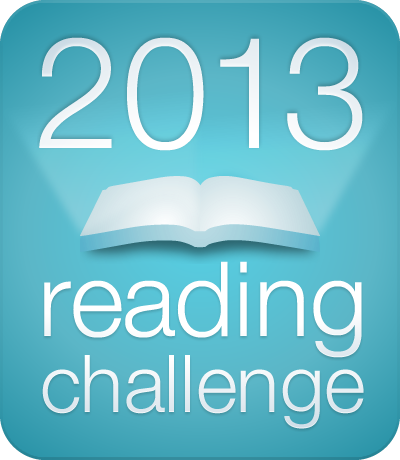 I have read 10 books from this Author, including ” The Rescue”. There is something in his novels which makes you get attached to the characters and see them as humans rather than just characters. When he writes a story every character comes into life. The Rescue is about a mother with her abnormal child, who has got learning disabilities and a gentleman who is commitment phobic, and with a terrible past memory making him suffer every moment. Denise and her son Kyle meets with am accident in a bad weather right after moving to a new town. They are rescued by a volunteer fireman, Taylor and from there their friendship blooms. Kyle is attached to Taylor as he never was attached to anyone. Denise who is single mother and gone through lot of difficulties is scared to take the friendship to next level. But Taylor with his charm and gentleness gets hold on her heart. Everything is perfect until Taylor’s previous self is returned and the chilling truth is that he shows no interest anymore. Will Denise be able to go through this heart break? Will Kyle understand what it means that Taylor can’t be there for him anymore? Whats is this thing keeping Taylor away from everything? 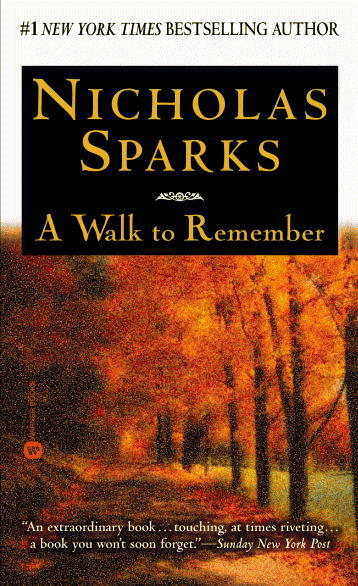 Its a good book, I recommend for those who enjoy Nicholas Spark’s novels. I read it somewhere that this is his debut. My ratings: 3 out of 5. P.S: I was crying when I reached very close to the end of this book, reading Denise speak out her feelings. I was travelling in bus with lots of tissues in hand, but fortunately as it was afternoon time there were very less people to notice me! 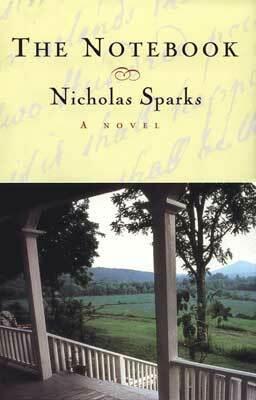 Another Nicholas Spark’s book, I always liked his novels. I believe he is a man with women’s heart! very sentimental and soft heart indeed. I am his fan since the day I read his ”The Last Song” , then I read many of his books like ” A walk to remember”, ”The Notebook”, ”Safe Heaven”. 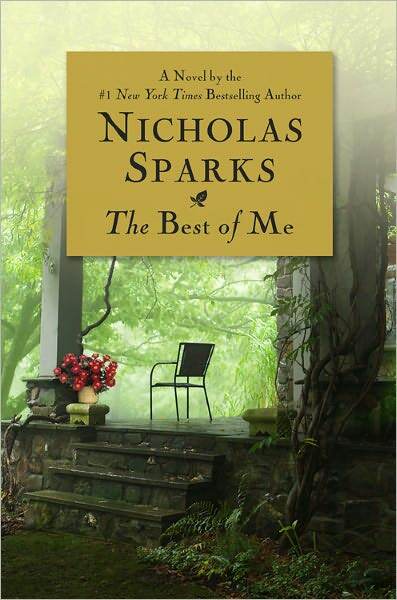 ”The Best Of Me” was a little disappointing even though I liked the story and characters, there was something missing in the book. It is story of Amanda and Dawson , in their middle age but never moved on from their teenage love even though they think they have. After many years they are meeting unexpectedly for a funeral and everything comes back to them. Will Amanda suppress her feelings for him, because she is married and happy with her 3 kids? Will Dawson can control his affection when he is seeing his love of life? It is going to be really tough for both of them. Who will suffer when both falls in love once again? It is usual Nicholas Spark book with little tragedy at the end! This is not spoiler, because if you are Nicholas Spark’s fan then you know what type of ending to expect! It is bitter sweet love story. But first time I gave 2 out of 5 for his book. This is a beautiful, romantic, heartwarming story that will surely leave you crying at the end. It is narrated by Landon about his early life in 1950 during his 17 years he ”grows up” to what he is now. The minister’s daughter, Jamie Sullivan helps him to grow up from what he was before, self absorbed and self fish person to real man. Jamie is a kind of girl, whom every elders liked and children of her age made fun of but secretively felt guilty about themselves in her presence because she had that power of innocence and helping nature. Even Landon made fun of her for carrying bible and wearing the same brown sweat shirt through out the year. But one day due to some situation he asks her out and from there everything changes. She says not to fall in love, but he does exactly opposite to that. From there their short romantic journey starts off. I totally love both, the movie and the book.Only hope is a wonderful song in the movie. I recommended many people to watch the movie. I recommended my husband to watch this when we were engaged he watched and absolutely felt the same way as I felt then when we watched the movie together after we got married and started staying together, I almost scared him by crying like a mad person 🙂 This is the second book I love after ”Love Story” which is some what similar at the end. I give it 5 out of 5. Another heart warming and heart breaking love story by Nicholas sparks. I started reading this a month back and somehow couldn’t complete reading. Its a sad romantic novel, as usual typical Nicholas sparks kind of ending, people who read his novels will know what I am talking about. Story is about a brief affair of a middle-aged divorced woman named Adrienne who kept this as secret all her life and finally decides to tell to her daughter Amanda who lost her husband. 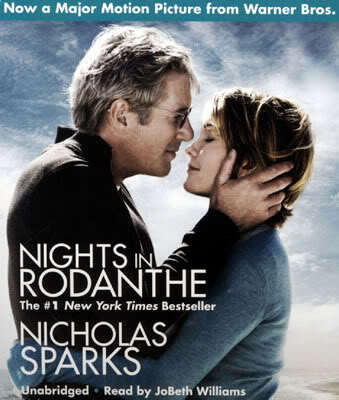 She tells how she met Paul in Rodanthe and fell in love with him. Why she is telling her love story to her daughter now? What is her love story? I was expecting through out the book that “now I will cry, oh yes now I am going to cry” but finally cried a bit at the end. I should say its not as sad as “The note Book” or ” A walk to remember”. I am planing to watch the movie too. If you are in a mood to read something very sad and heart breaking and full of emotions this is the right book to read. 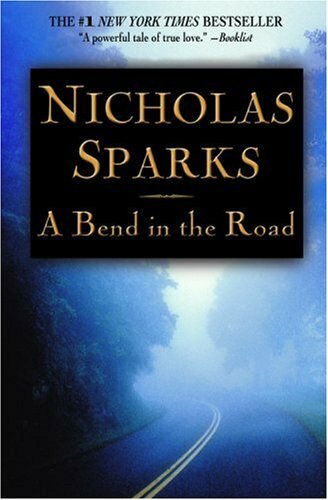 Another novel by Nicholas Sparks. There is again charm of romance in this novel, just like “The Notebook” and “A walk to remember”. It is a story about two youngsters who fall in love on summer. John loves Savannah but every stories don’t have happy endings. Even true love can change when there is distance. John went away and joined army. But she wanted him to come home. 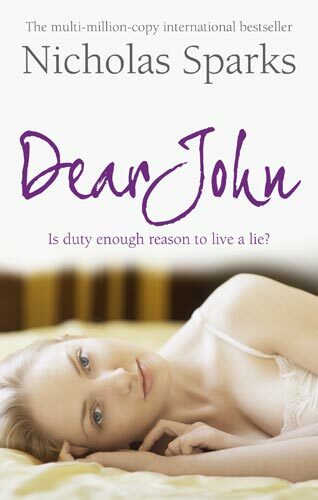 They keep writing letters but eventually Savannah’s letters come less and less and finally one day he receives a letter stating Dear John, that breaks his heart. This book has romance, love, and serious subject like war and army, people risking their lives behind the enemy lines and the price they have to pay for choosing to fight for nation. A must read book, will not disappoint you. Love this book. No one can explain love stories better than Nicholas Sparks. I understood this after “A walk to remember”. I read this in 4 days and when I was in the last page I cried like a baby. The love between Noah and Allie felt so real,so special and once in a lifetime type of love. Story is very simple, two teenagers meet one summer and fall into love. They are determined not to let the contradicting social status’ affect them. Nevertheless, fourteen years later they find each other after never having heard from the other. Allie Nelson is engaged to another man, but she is drawn first back to the place where she fell in love and eventually falls in love again with Noah.